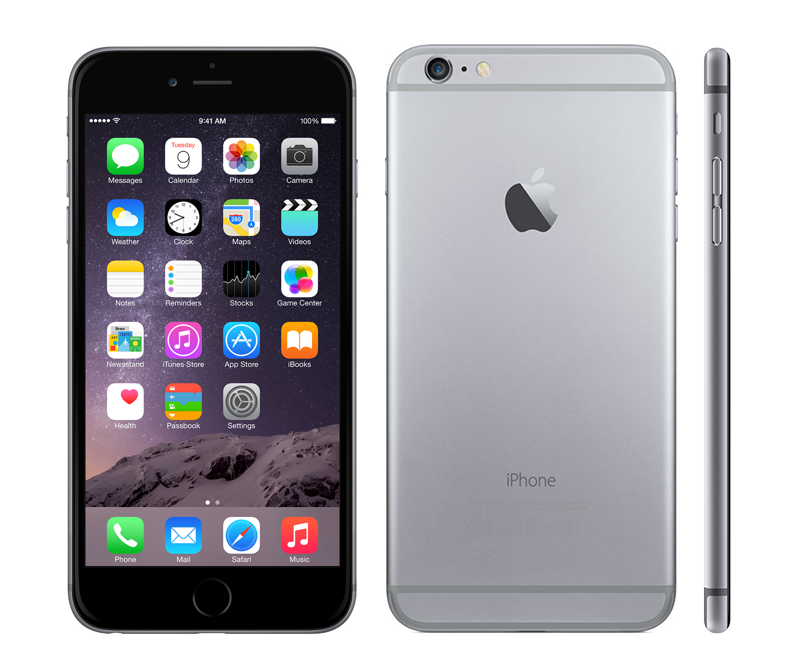 Murrieta iPhone 6 Plus repair is one of our specialty services at Creative IT USA. We at Creative IT are a leading IT service store, providing specialized repair and maintenance solutions for Apple products including iPhone smartphones and other devices. With a quick Apple iPhone repair service, we will make every effort to have your iPhone 6 Plus fixed and returned back to you within the same day or while you wait. The team at Creative IT USA can service just about any issue with your iPhone 6 Plus smartphone, no matter how complex the issue is and provide customized Apple iPhone 6 Plus repair or replacement solution that best suits your technical requirements. We will help you to resolve all common Apple iPhone 6 Plus issues including physically damaged or broken or cracked front glass or screen, scratched or cracked back cover, dropped iPhone 6 Plus, broken camera lens or camera not functioning properly, iPhone 6 Plus buttons not responding, iPhone 6 Plus display remains black or blank, issues updating or restoring iPhone, iPhone 6 Plus Touch screen not responding, iPhone 6 Plus applications freezes or closes suddenly, calls and connection issues, unable to access Wi-Fi network, yellow discoloration of the screen, iPhone 6 Plus battery not charging properly and iPhone 6 Plus not appearing in iTunes. We also offer diagnostic and repair services for water (liquid) damaged iPhone 6 Plus smartphones. We have a large selection of replacement parts for all generation Apple iPhones and we can deliver the best quality parts compatible with your Apple iPhone 6 Plus model. With a fully equipped workshop in Murrieta, California, we can carry out all your Apple iPhone 6 Plus repair jobs in a safe and prompt manner. Our technicians will make a quick, thorough diagnosis to determine the nature of your iPhone damage and inform you with a quote for the repairs. You can walk in to our repair store in Murrieta, California anytime during our business hours and get your iPhone 6 Plus touch screen smartphone repaired in quick time. If you require any further information regarding our Temecula Murrieta iPhone 6 Plus repair or Murrieta iPhone 6 Plus screen repair or replacement services, please do not hesitate to get in touch with Creative IT USA in California, on (213)986-4855 or send your request to us at info@creativeitusa.com.